Streetwear brand Supreme has one of the best branding success stories of all time. From stickers to water bottles to now newspaper, you’ve seen that bright red and white logo everywhere. In fact, just today we were sitting in a meeting with a 40-odd year old executive from a multinational business and he had a Supreme sticker plastered on the back of his laptop. Some brands transcend age and are more in tune with psychographics than demographics. 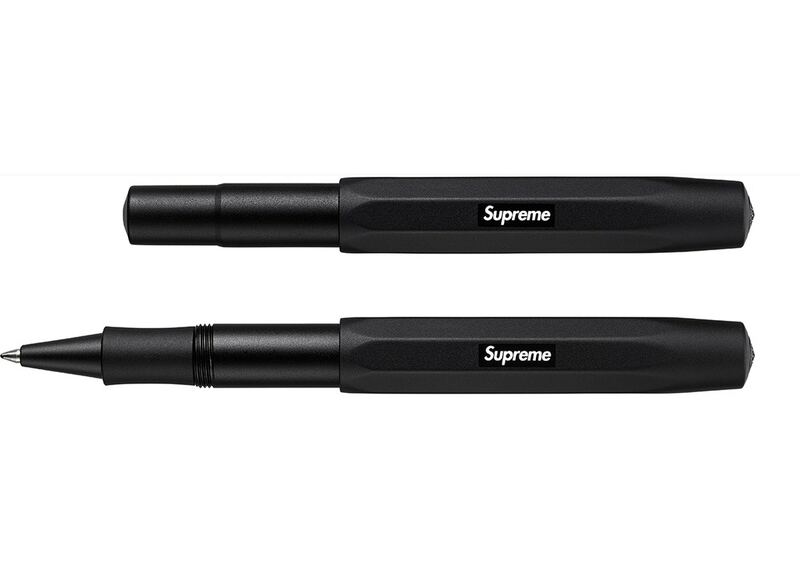 Somehow, someway, Supreme has figured out a way to slap their logo on virtually anything, and sell out within days. Including bricks. But, their most recent stunt has caught the marketing world by storm. 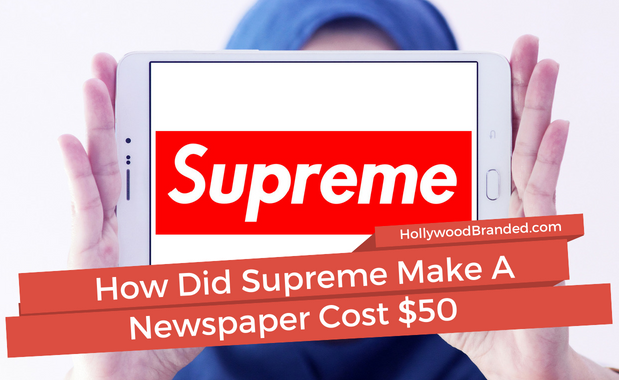 In this blog, Hollywood Branded discusses how a strategic brand partnership drives sales, and a case study on how Supreme was able to make a newspaper cost $50 with their remarkable marketing campaign. If you’re into fashion at all, you have undoubtedly heard of luxury streetwear brand Supreme. What started out as a skate wear brand in 1994, has now turned into one of the hottest global streetwear brands of all time. It’s extreme supporters, also known as Hypebeasts, love all things Supreme. People will stand in line for days on end to purchase whatever their latest drop is, whether it be a water bottle, sweatshirt or Louis Vuitton x Supreme collab piece. Or a brick. If you ever take a quick drive by one of their 11 stores worldwide during one of their releases, you will see hundreds of dedicated fans lined up outside praying to get their hands on whatever it is that Supreme is selling. It is this loyalty and love for the brand that has turned Supreme into one the most well known fashion brands in the world. Brands spend many years and many dollars to try and accomplish what Supreme has done, yet, few have been able to. 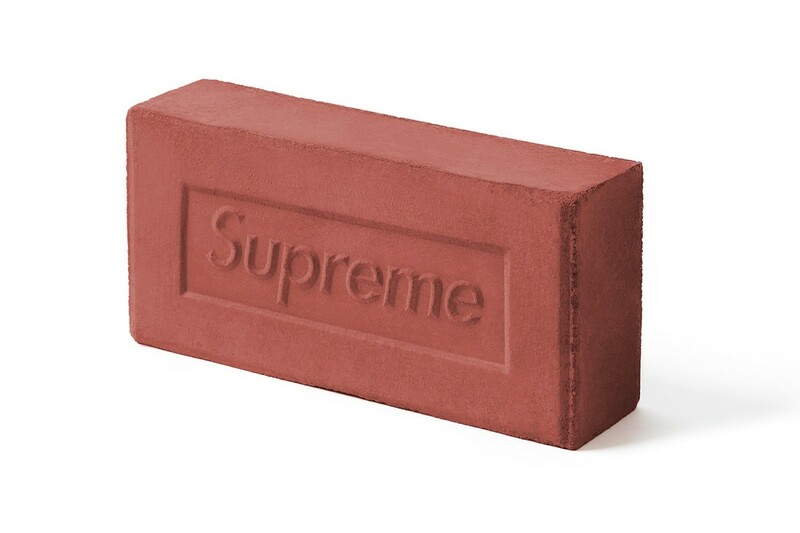 Similar to how Apple can release any product and their fans will buy it, Supreme takes this to a whole new level. We aren’t trying to throw any shade to Supreme, in fact quite the opposite, but Supreme has been able to build a brand so strong that they can throw their logo on any ordinary product and it’ll sell out almost immediately. 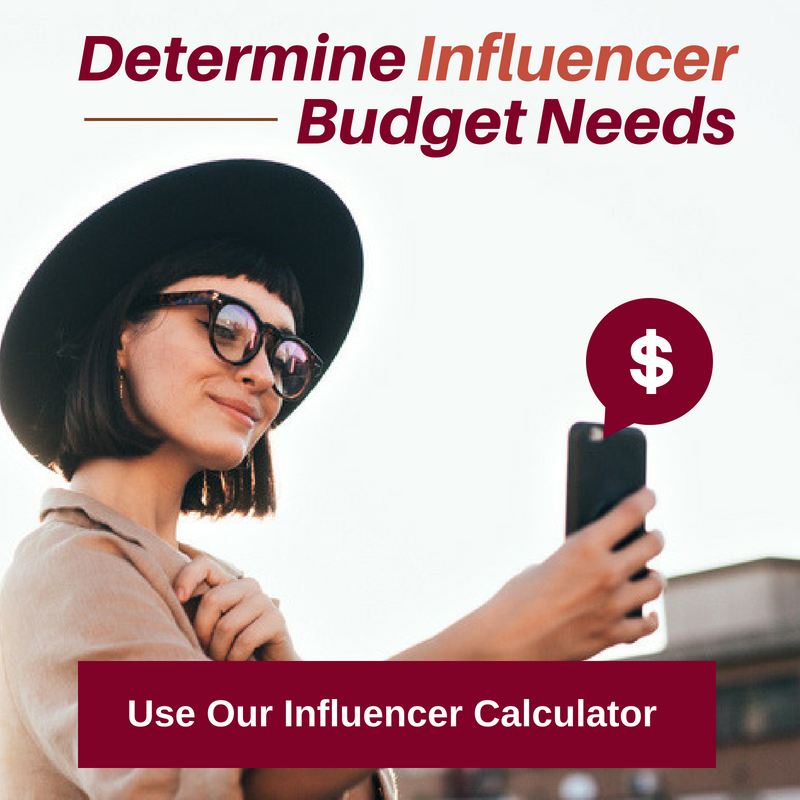 Not to mention, they can sell these products at prices that are sometimes 5-10x times higher (or even 100x) than their non-branded counterparts. For example, a Supreme kanteen water bottle sells for $150 whereas a regular kanteen bottle sells for around $10. To the modest shopper, that’s ludicrous! But to the Hypebeast, it’s an easy decision. This is because Supreme has harnessed their brand so perfectly that its items have almost become somewhat of a collector’s item. Who cares if it’s just a water bottle? What matters is that it’s a SUPREME water bottle. This is the type of mindset that any brand marketer dreams of creating. And why creating a branding campaign - and not striving soley for direct response advertising - is so important. Supreme has done a lot of great collaborations with other brands in the past. 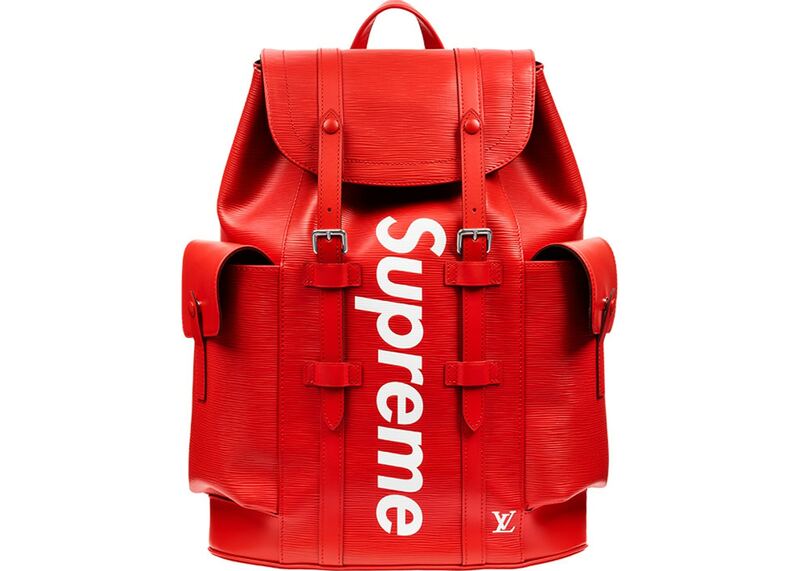 Most recently, they did one with Louis Vuitton that had every Hypebeast in Los Angeles dressed in bright red sweatshirts and carrying bright red bags. But, their most recent collaboration may have been one of the most unexpected, yet brilliant, collaborations of all time. Now, for anyone that is a, or knows about Hypebeasts, we all know that they sometimes make some outrageous purchases. A $189 pen? Outragous. 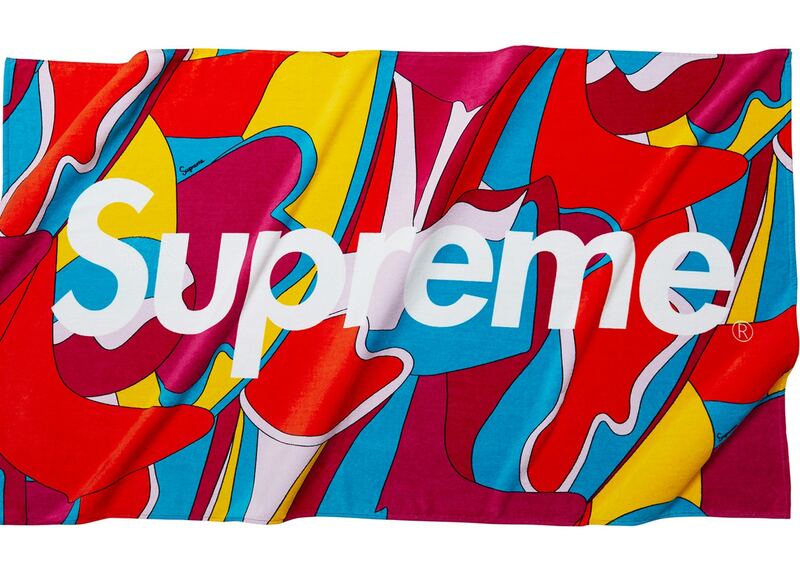 A $400 beach towel? Even more outrageous. However, that bar was raised to an entirely new level this week. After rumors began surfacing on the internet about a Supreme x NY Post collab, New Yorkers this week were circling their local bodegas only to see stacks of Supreme branded NY Post newspapers. 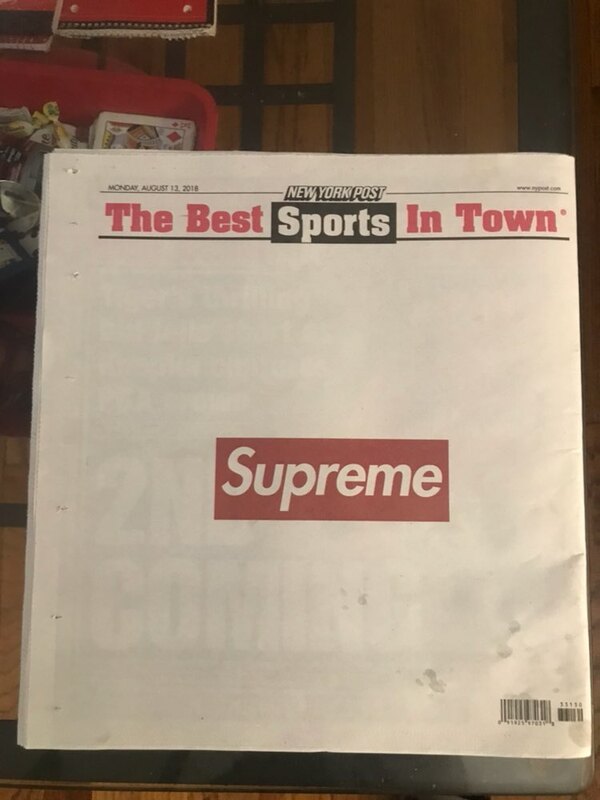 The front page of the Newspaper was plastered with Supreme’s bright red and white logo. By noon, every newspaper in New York City had been bought and placed onto the resell market. What originally sold at the local corner store for $1.50 was now being sold online for $10, $20, $50, even $85 online. And better yet....people are buying them! Why? Because Supreme is on the front of it, duh. Now, what makes this campaign so brilliant? 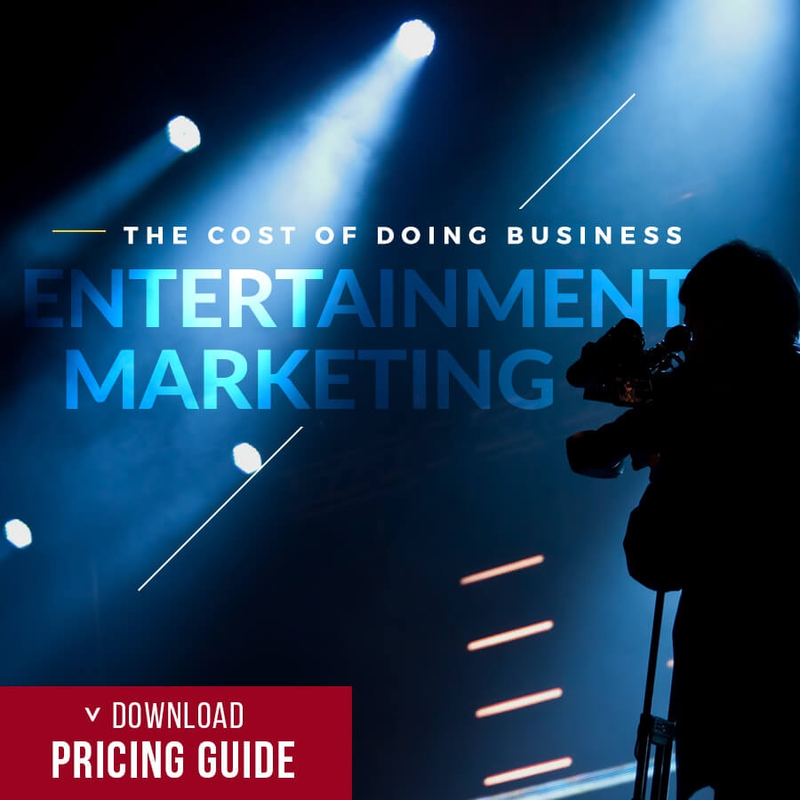 Well, it’s one of the best examples of a brand blending both digital media with legacy, or printed media to create such a wave of marketing exposure. Not only did Supreme win the internet with this campaign (like most brand campaigns these days try to do), but they won the street market as well. Not to mention, the amount of earned media that Supreme was able to receive from this campaign was tremendous as well. From TV news coverage to even blogs like ours who are writing about their brilliance! Just when we thought Supreme might be overplayed, they continue to surprise us and make us eager to see what they do next. And that is something truly magical for a brand to have. Since its inception, Supreme has continued to solidify itself as a major name in fashion and pop culture. Where most brands fail to stand out, Supreme seems to do the opposite. Their continual reinvention and experimentation over the years has proven to be the oil that keeps this machine moving. We tip our hats off to the team behind this campaign and are looking forward to what’s to come. 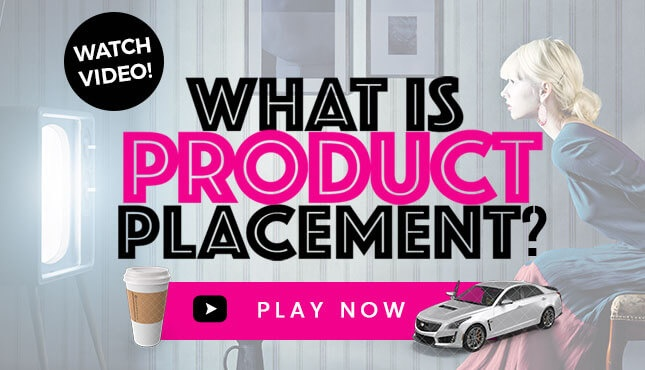 Read our blog 5 Ways Brand Marketers Secure Product Placement To Increase Sales. 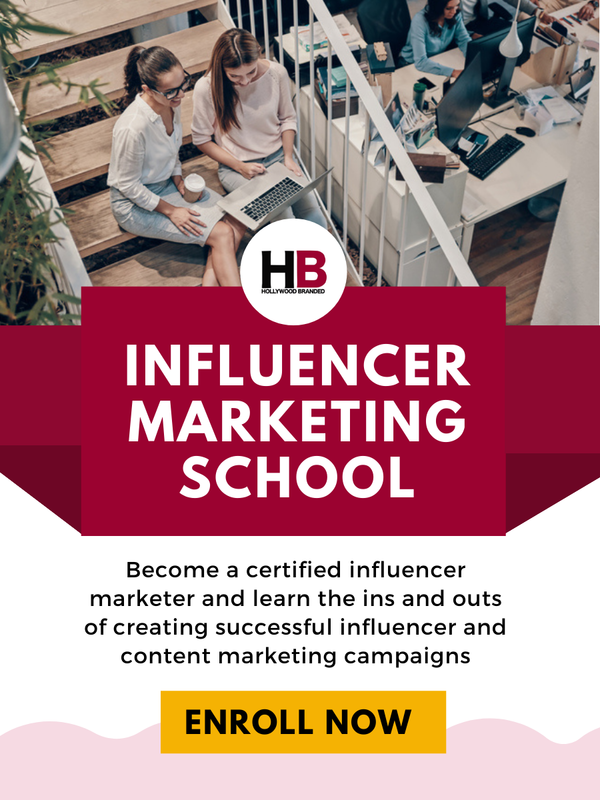 If you are looking to implement a strategic branding campaign, where your brand can partner with another brand or content entity to create stand-out marketing campaigns, then check out our influencer marketing course below to learn more about how you can start building successful banded partnership campaigns, and keep Hollywood Branded in mind for when you need an extra set of hands to help you! Goodbye for now, you Hypebeasts.